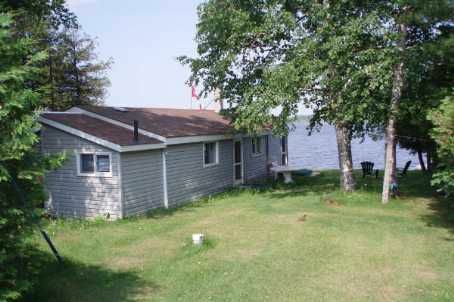 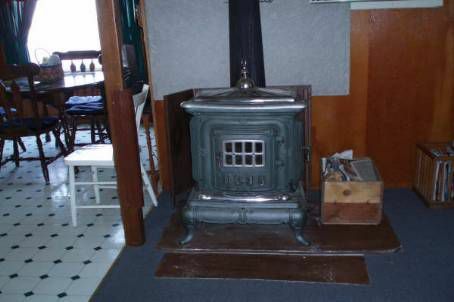 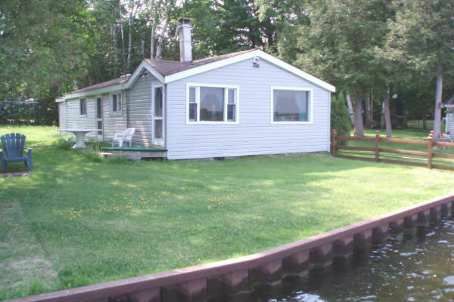 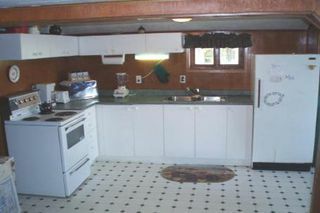 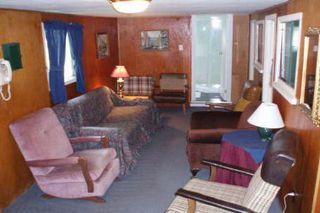 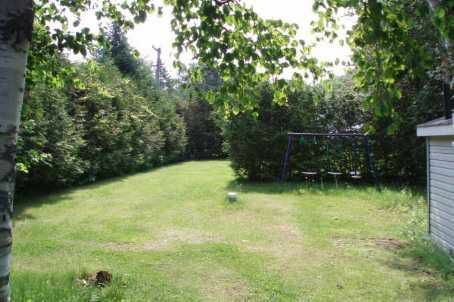 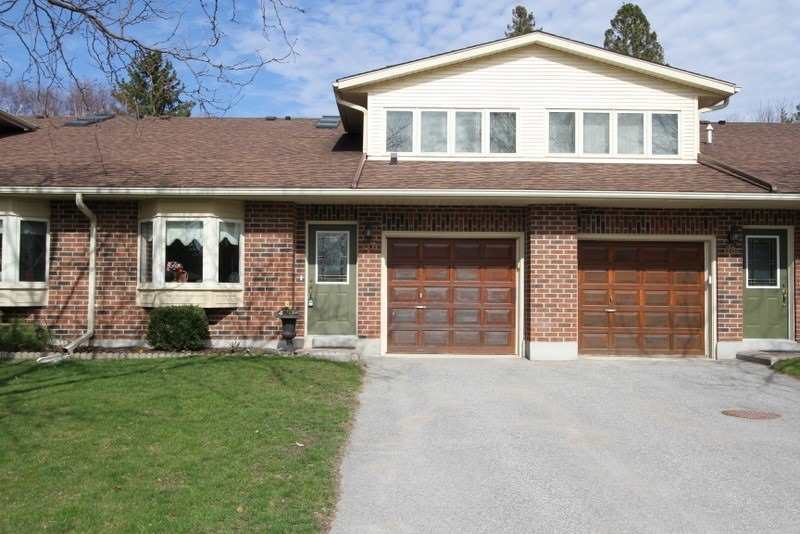 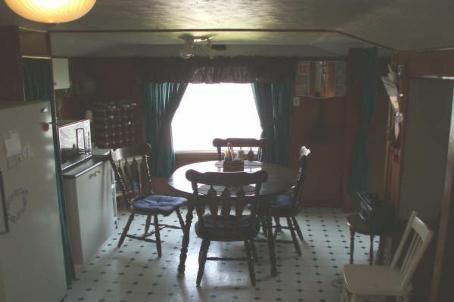 All The Comforts Of Home In This Cute 2 Bedroom Cottage On Canal Lake. 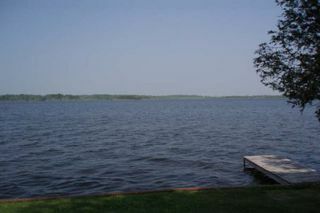 Excellent Swimming, Boating And Fishing Being Part Of The Trent System Waterways. Cottage Sits Close To Water Offering Excellent View From Living Room And Eat-In Kitchen.